OFFER DEADLINE: Tuesday (4/16) at 12pm. --- Quaint 2BR/1.5BA townhome in Maryland Place neighborhood of Montgomery Village. Plenty of upgrades and fresh paint throughout. Upstairs sitting area (within second bedroom). Finished attic space provides plenty of storage. Enclosed backyard for entertaining just in time for summer. Includes exterior storage shed. Walking distance to Whetsone Elementary, community pool and shopping. 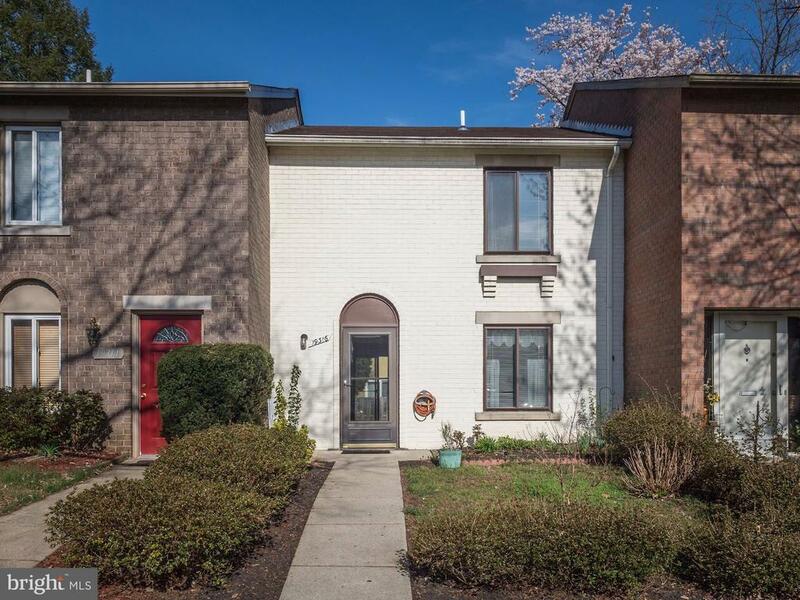 Great starter for owner-occupant or as part of your rental portfolio!